If you read my 2014 New Year Resolutions post, then you will know that this year I am making a conscious effort to be a healthier person. This means cutting back on the naughty treats, eating a more well-balanced diet, and upping the exercise regime. Boyfriend - being as supportive as always - said he would help me in this goal. 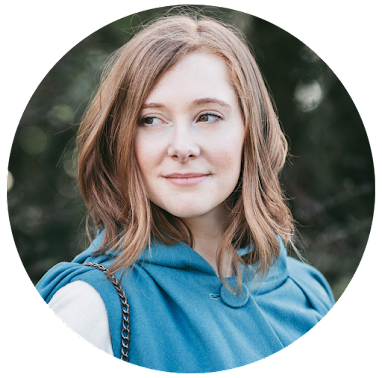 So, for the first step on this epic journey, he set me the task of keeping a food diary. As a record to show what I am eating on a weekly basis, and where I need to improve/change. Often, during the day, I will subconsciously reach for the snacks. And when there is a LOT of chocolate in the house, this is a very bad thing. Before I went back to work I could attack the stash at regular intervals. But since keeping my food diary, I find myself making a conscious effort to choose the healthier options. There's something about keeping a running record of what I have eaten that makes me want to prove to myself that I can be healthier. Looking back at what I have eaten so far is empowering. I have in no way deprived myself of anything. I'm still having my daily chocolatey treats, but I'm doing it now in moderation. And because I'm going to be sharing my weekly diary with Boyfriend, it's giving me a sense of achievement. I won't do this every week, but I just wanted to share my first week of Food Diary with you lovely lot. .1 piece of toast with lfs. If you are looking to be healthier in 2014, then I highly recommend going on a Food Diary journey too. Even if you are just wanting to change one thing in your lifestyle, like drinking more water, doing more exercise, or cutting down on ice cream....The sense of satisfaction and achievement that you'll gain when you get to the end of each week and see how well you have done will be amazing! 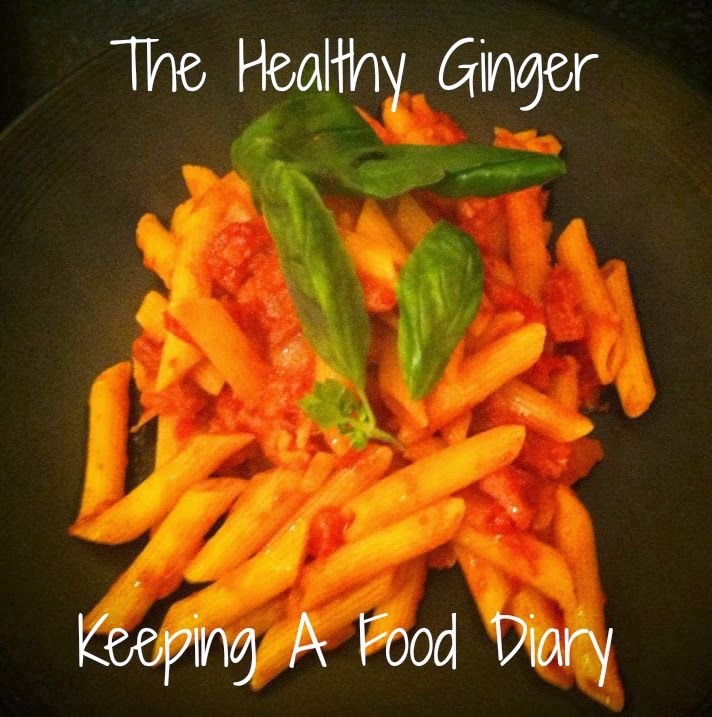 If you are starting a Food Diary journey too, let me know in the comments.There will always be somebody here to support you in your 2014 Healthy Quest. Well done you! I can't keep food diaries, I've tried in the past and become overly obsessed, especially when I used that My Fitness Pal app for iPhone!